Joint Church Service at St Mary Magdalene, 9.30am. 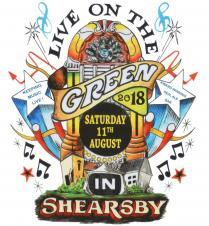 Live on the Green will be on Saturday 11th August 2018. Joint Church Service at Arnesby, 9.30am.